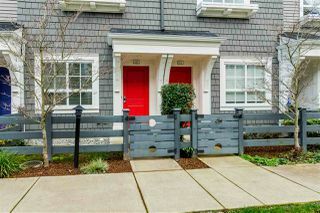 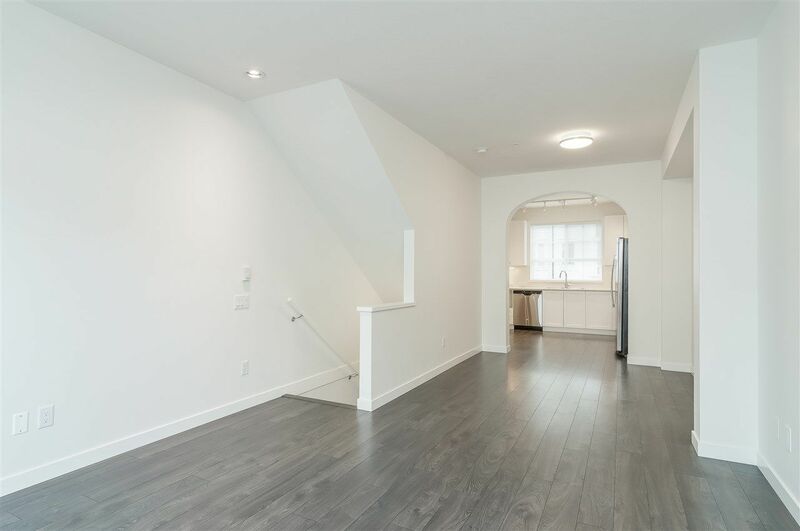 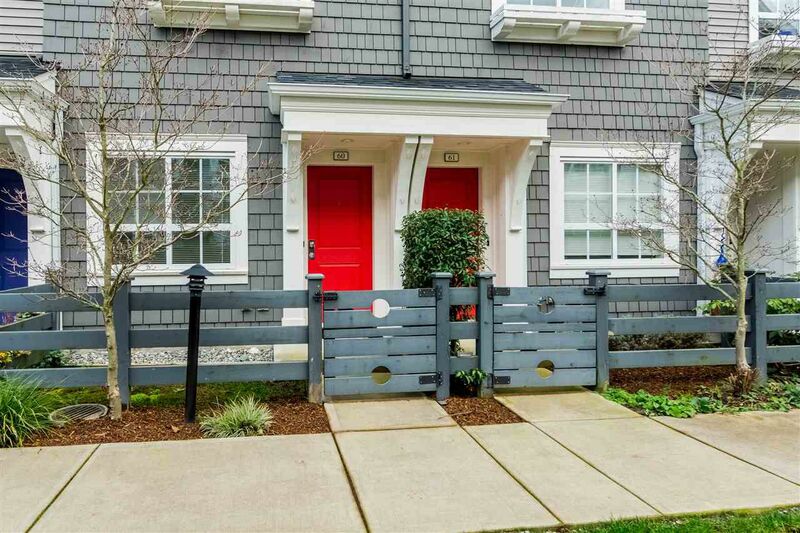 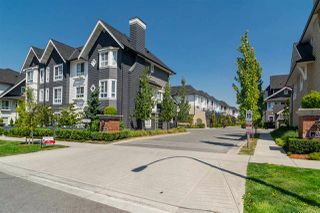 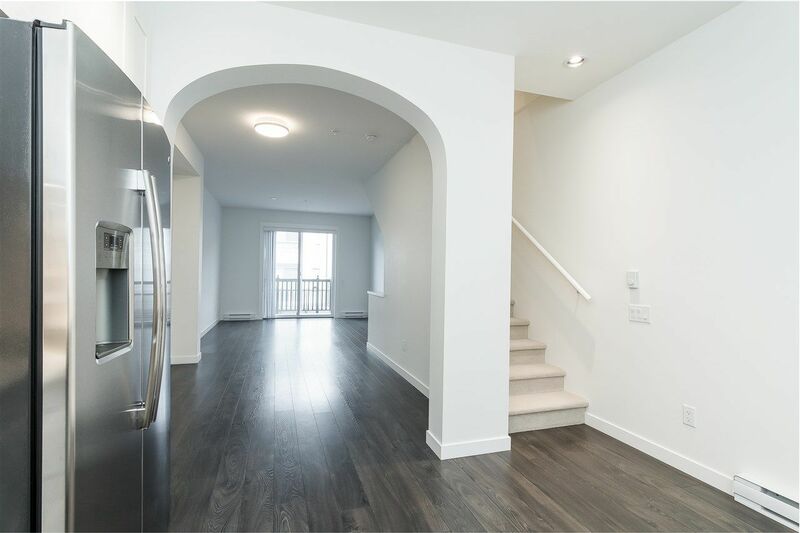 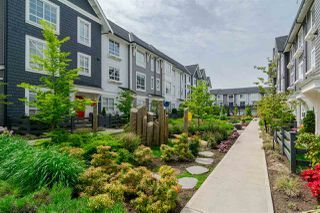 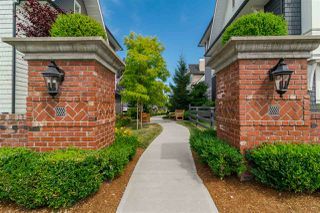 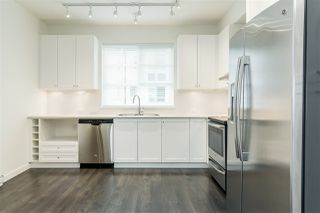 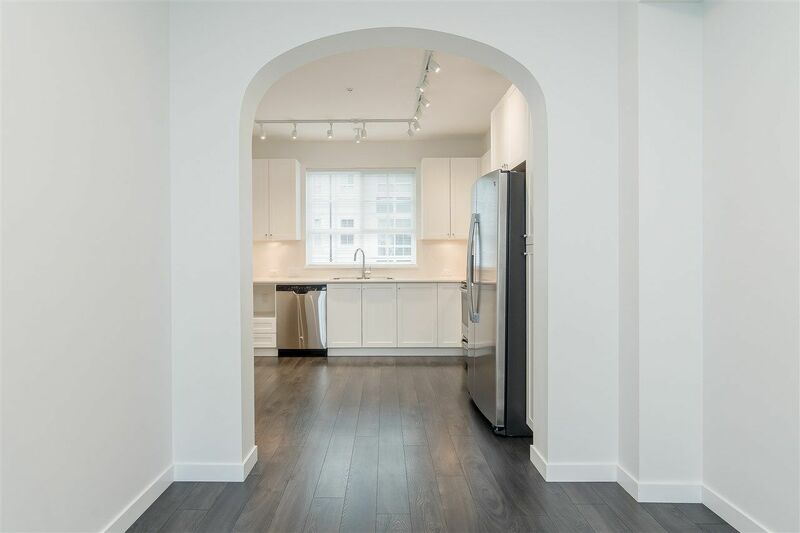 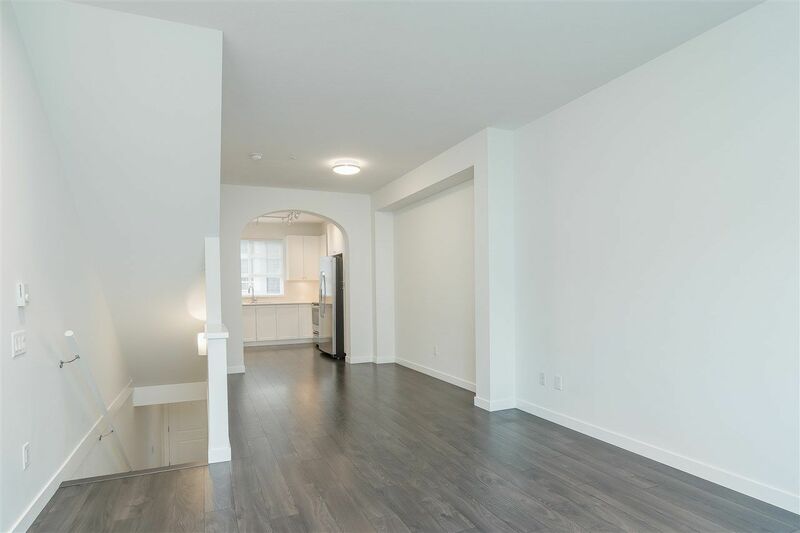 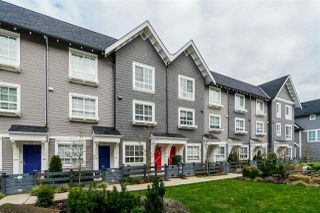 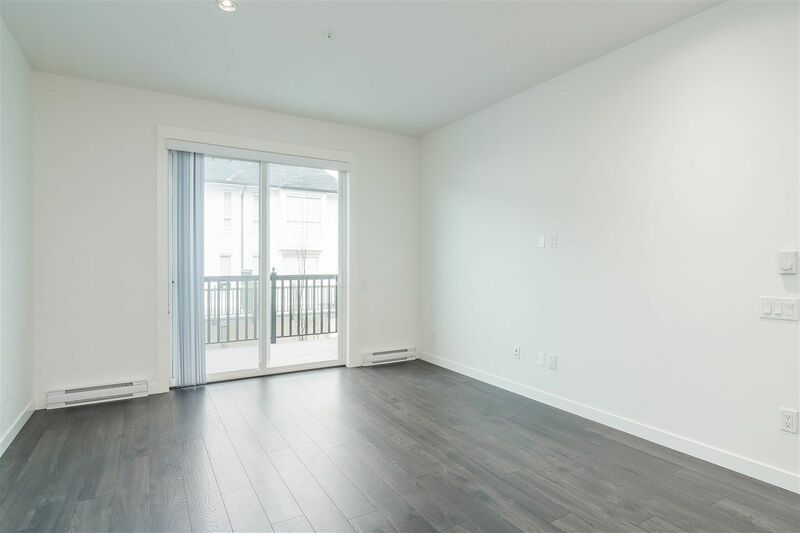 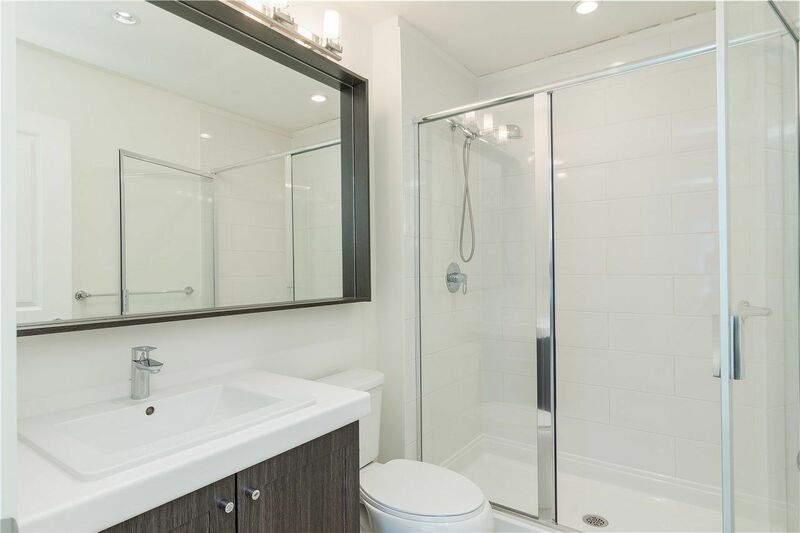 IMMACULATE & BARELY LIVED IN 2 Bed + DEN & 2.5 bath townhouse built by reputable Mosaic has everything you are looking for. OPEN CONCEPT living space featuring spacious living and dining area that leads onto an entertainment sized sun deck. 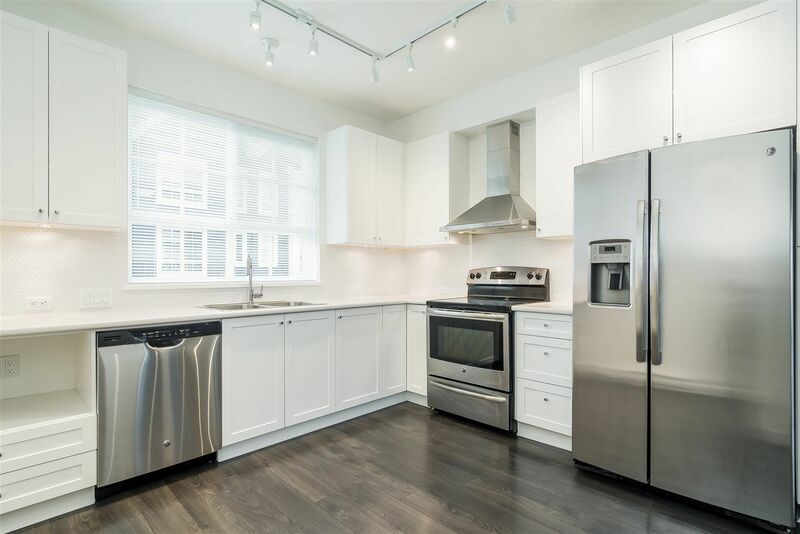 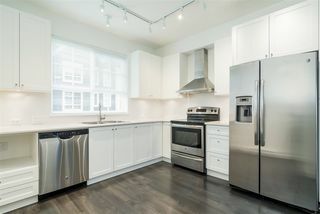 Gourmet Kitchen w/tons of sleek white cabinets & GE SS appliances. 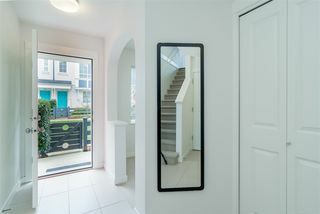 2 VERY GENEROUS bedrooms up incl. 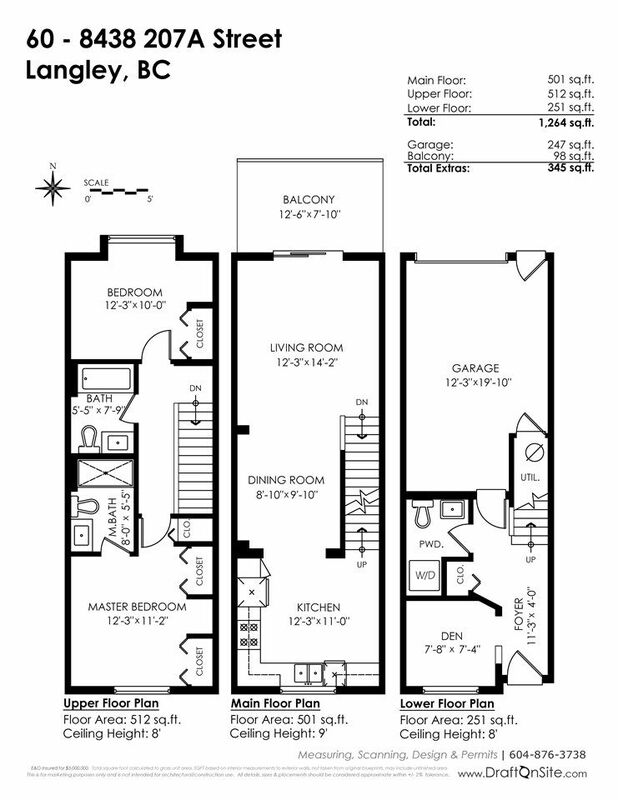 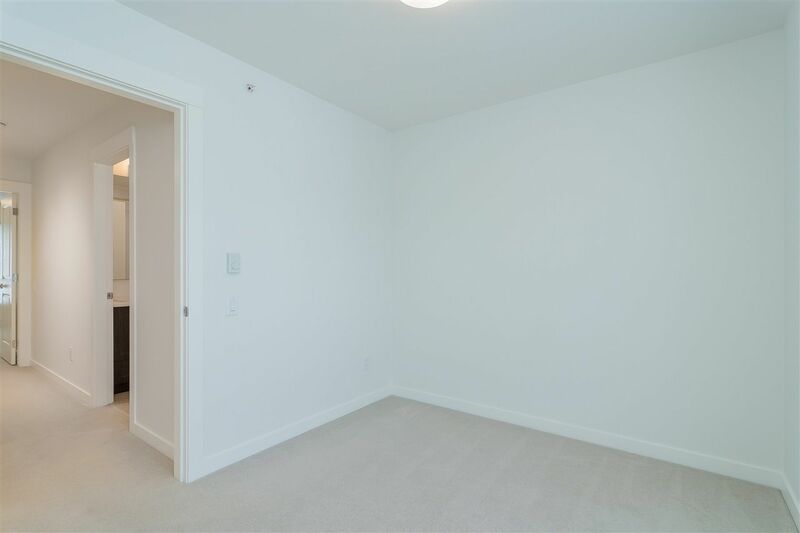 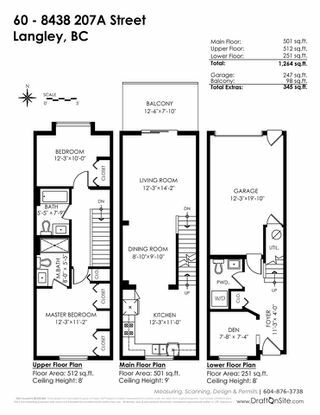 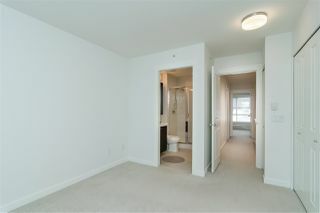 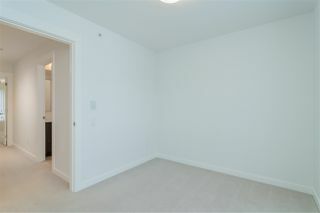 MASTER w/ensuite & double closets. 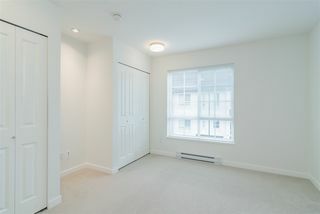 Ground floor features a Cozy Den w/ large window for the busy office or relaxing reading room & 2 piece bath. 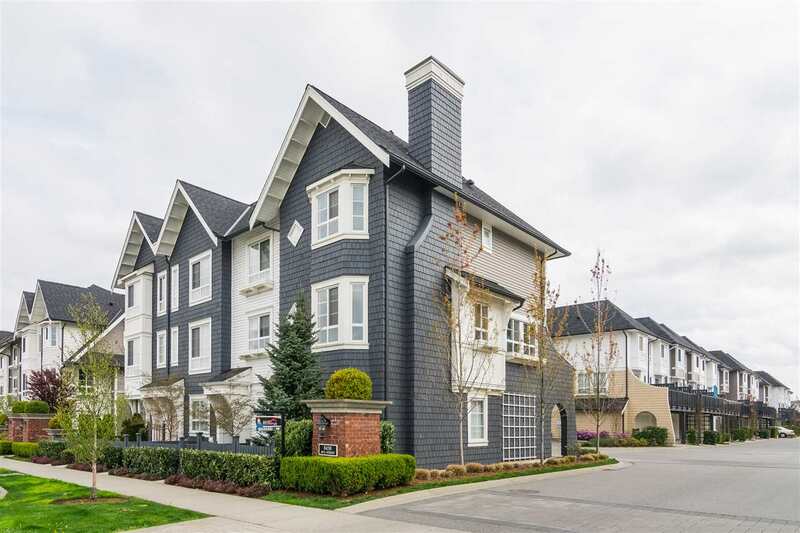 This fabulous home fronts onto the central landscaped green space (Perfect for PETS & KIDS to play). 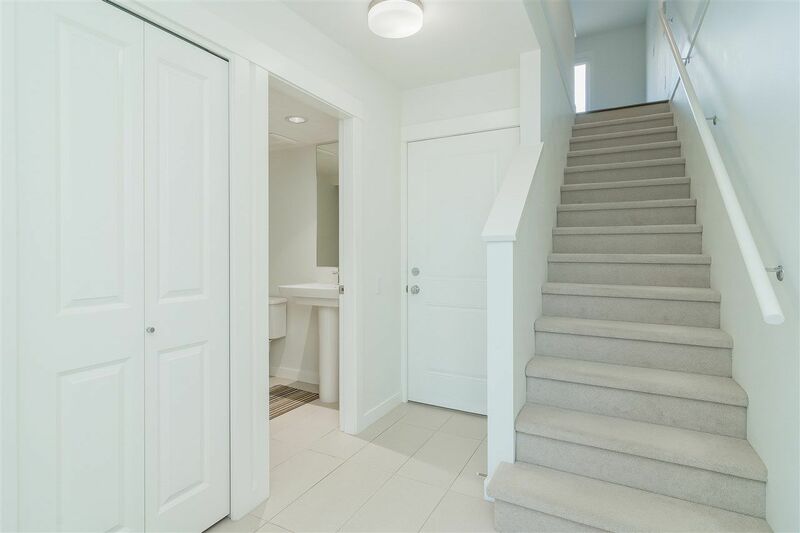 Near recreation, excellent schools, shopping and efficient transportation routes (HWY 1 & Carvolt Exchange). 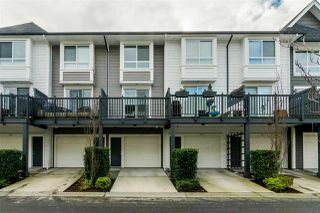 Low Strata Fee/No rental restrictions.